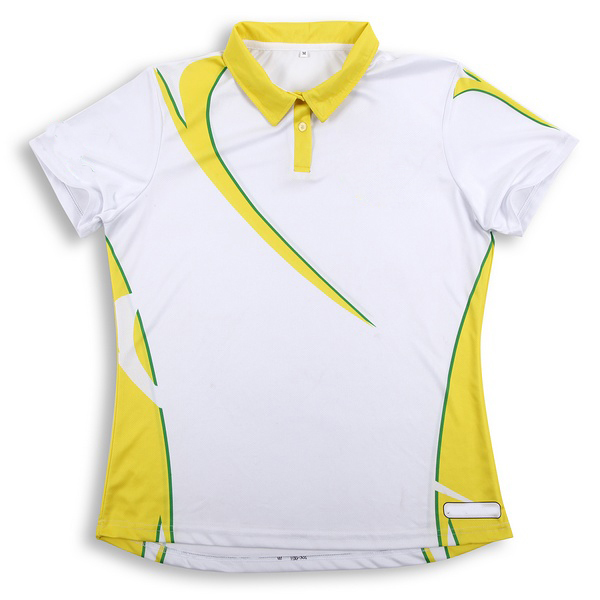 Look fresh in beautifully designed custom golf apparel. 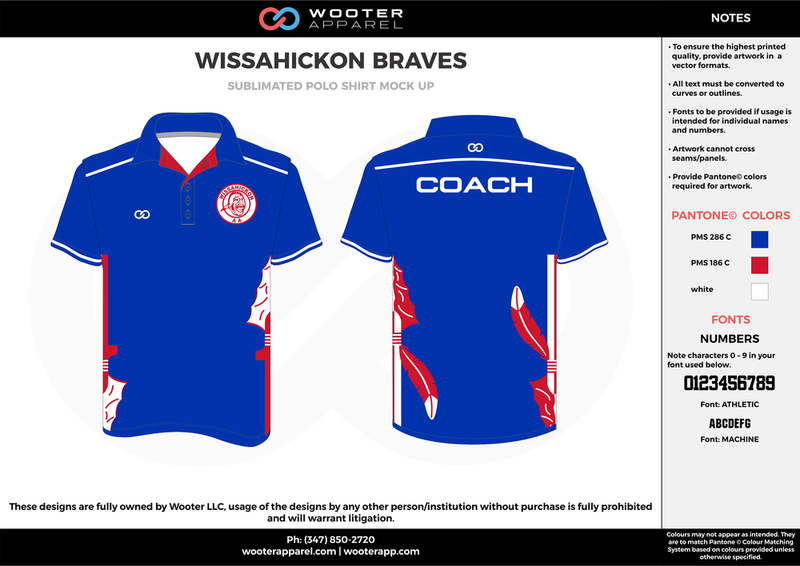 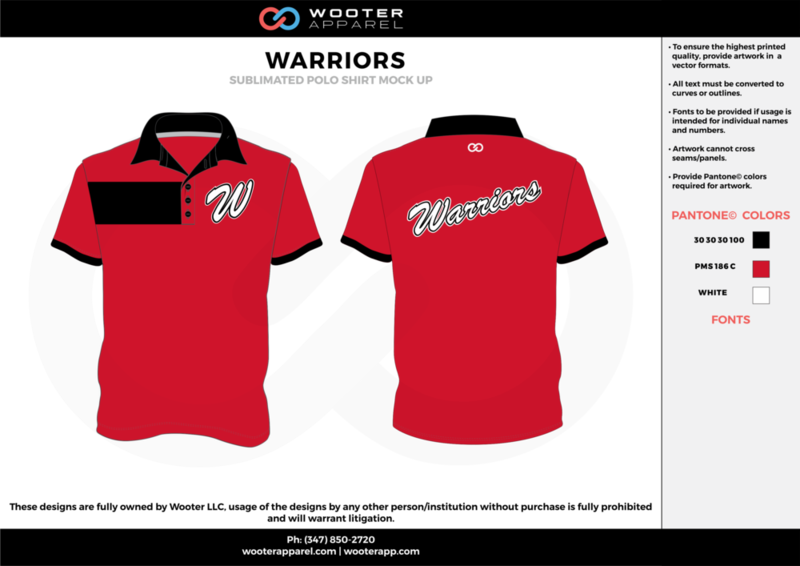 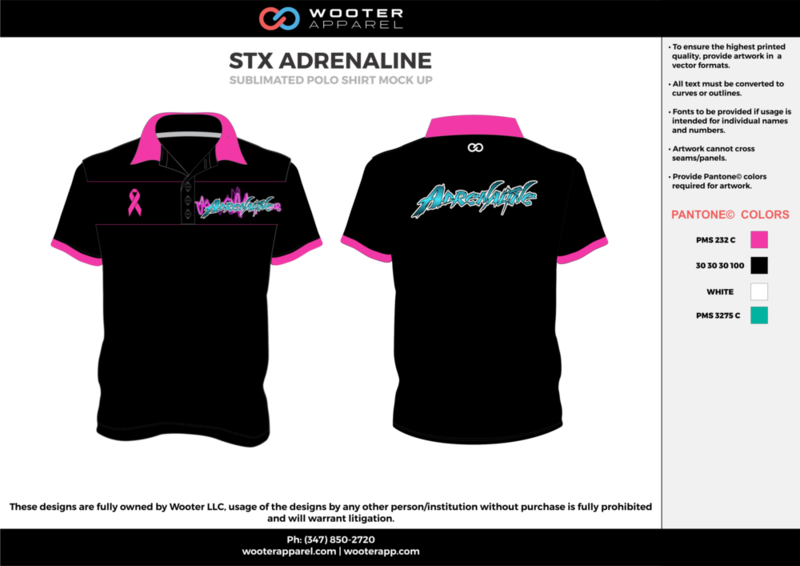 Wooter apparel allows you to create fully customizable golf polo shirts. 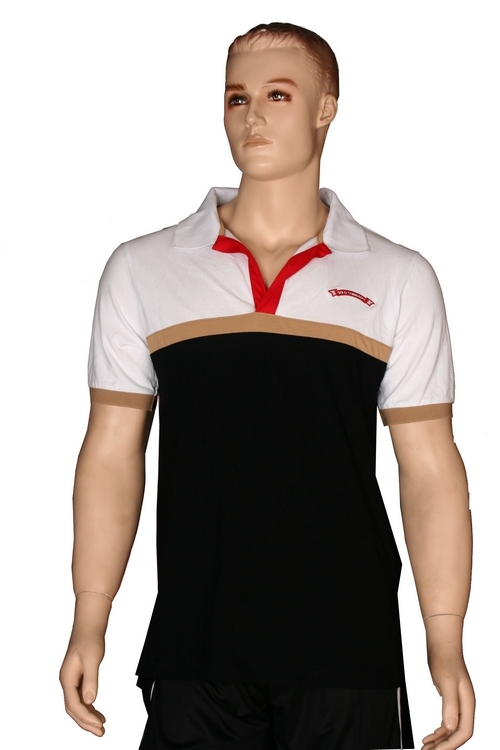 Every inch on our golf polo shirts can be customized anyway you want! 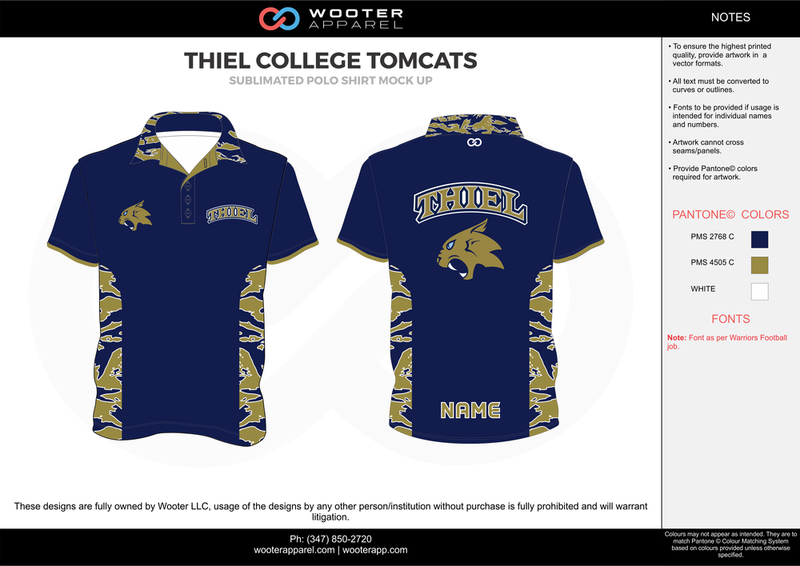 There is a 3-4 week turnaround, or 2-3 week turnaround with a rush order. 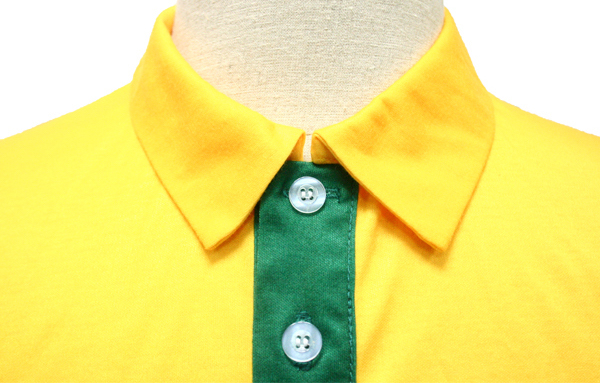 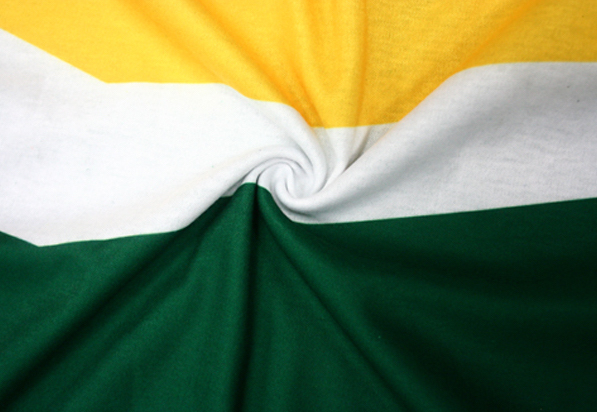 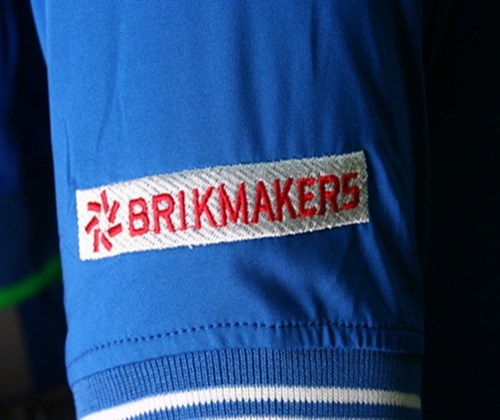 We use only the highest quality fabrics and materials for every golf polo shirt. 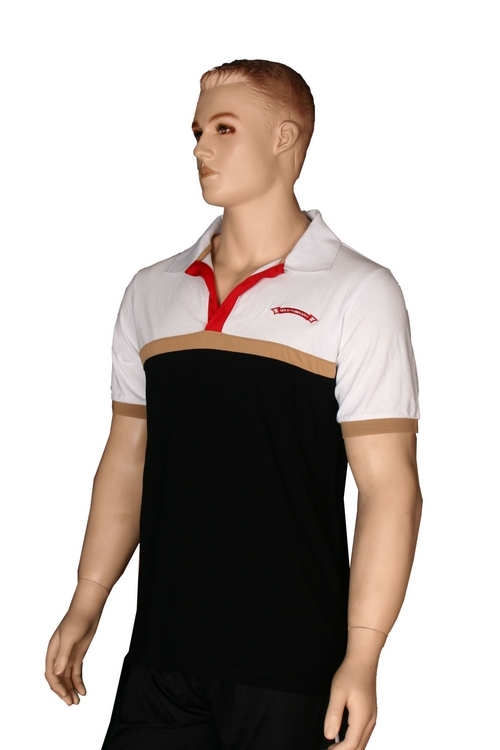 Empower your team or organization with our professionally-made, 100% Polyester golf polo shirts. 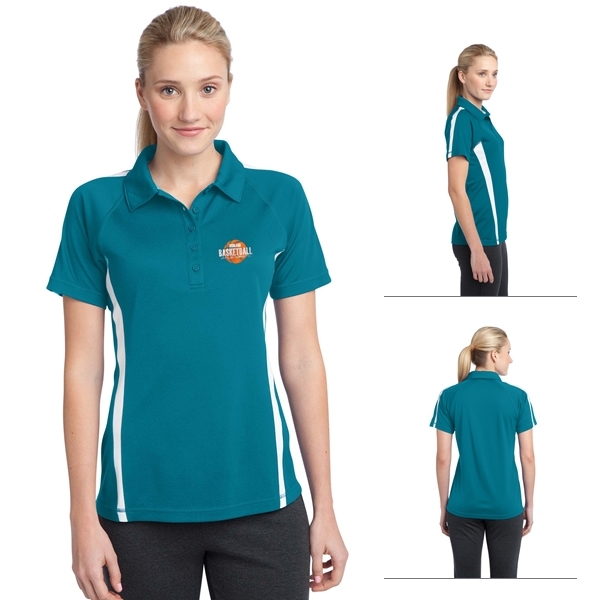 Our custom golf polos and golf shirts are made with high-quality materials and can feature any design you want. 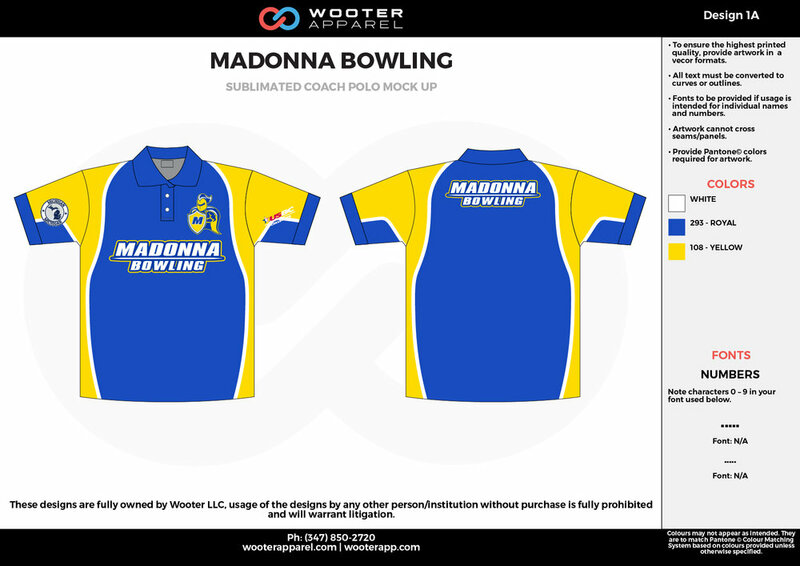 Whether you prefer something fully sublimated or a simple embroidered logo, we will work with you to create the perfect design. 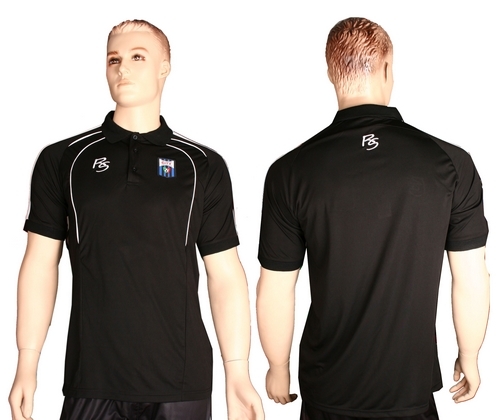 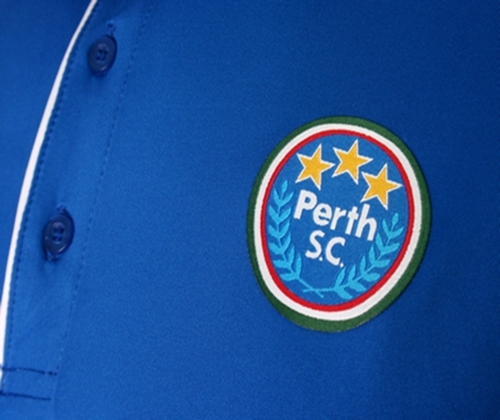 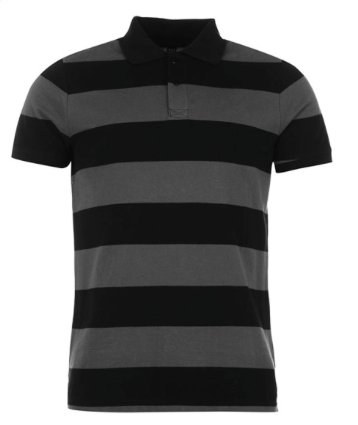 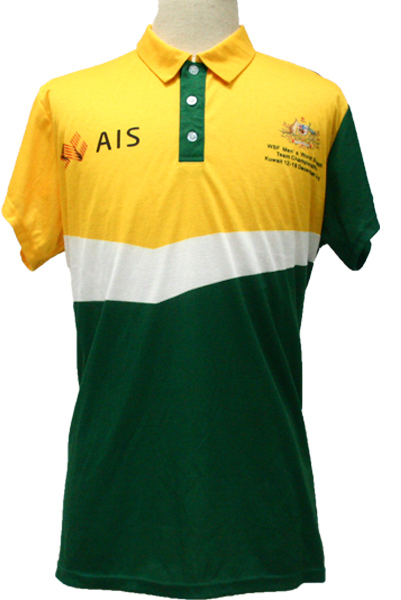 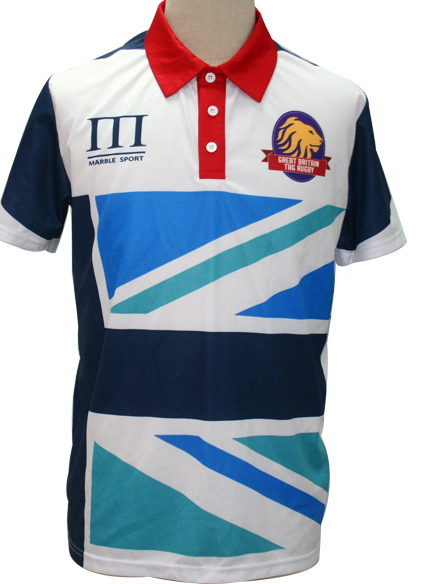 Design your Golf Polo Shirts EXACTLY How You Want! 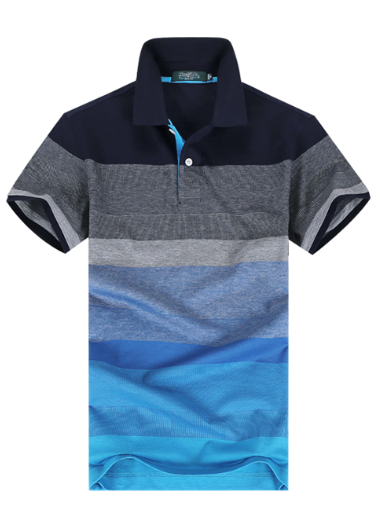 We have hundreds of different golf designs you can use as inspiration, or we can make a completely original design for you. 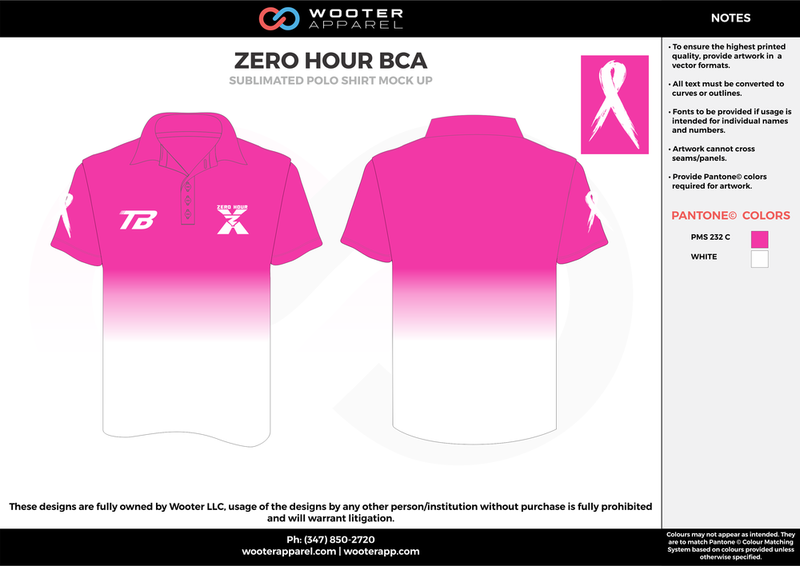 Fill out the request form for your golf shirts. 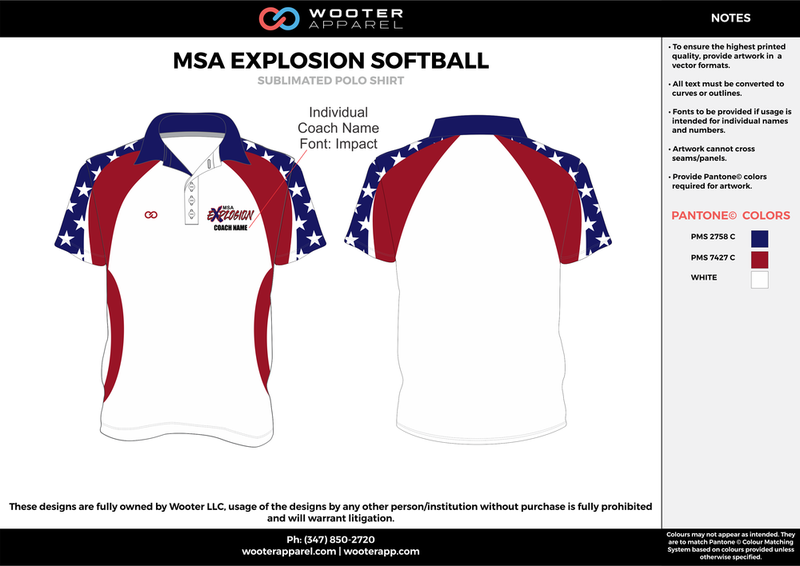 Take a minute to fill out the request form with some general info. 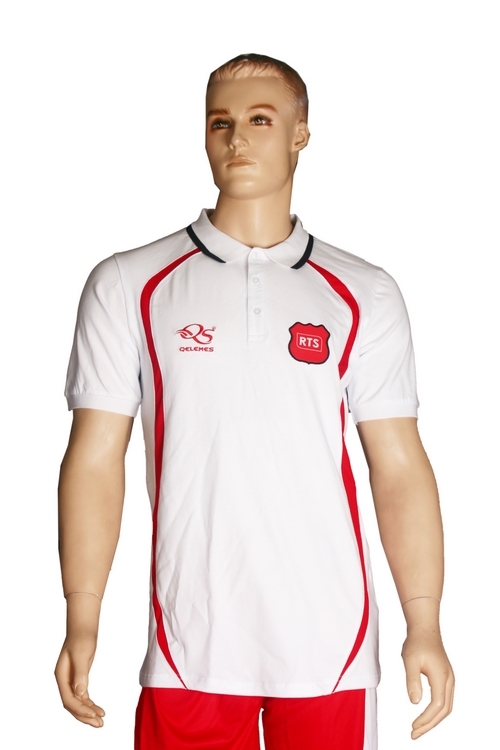 We'll contact you within 24 hour to begin getting an idea of what you might want. 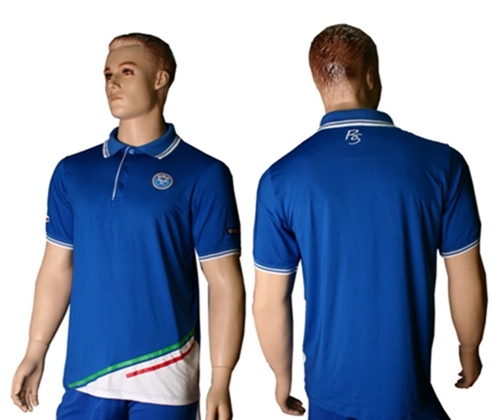 We will work with you closely to come up with the perfect set of golf designs for your organization and then send the order to our manufacturer. 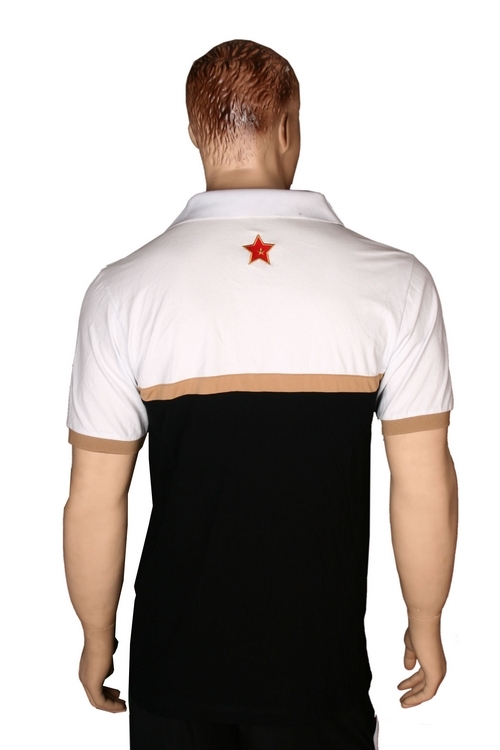 You receive the golf order in 3-4 weeks. 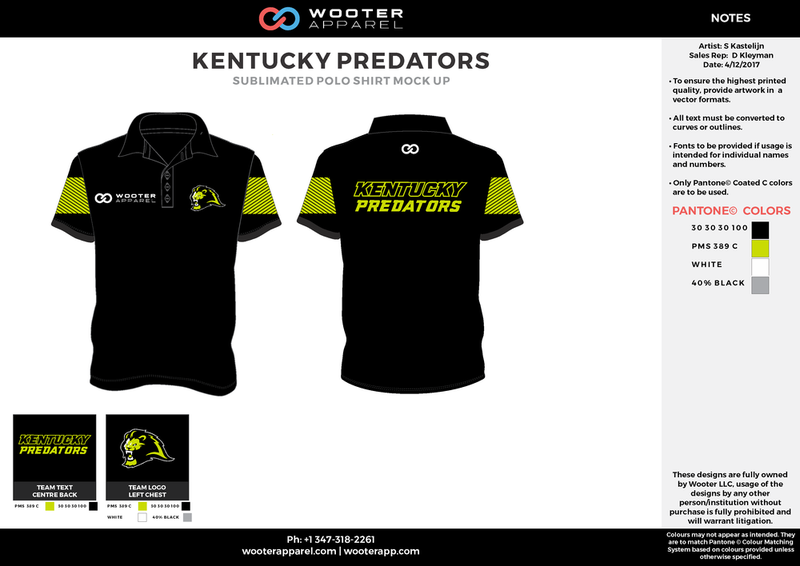 Once we finalize all the golf designs and put in the order you should expect your apparel in 3-4 weeks, for your players to enjoy. 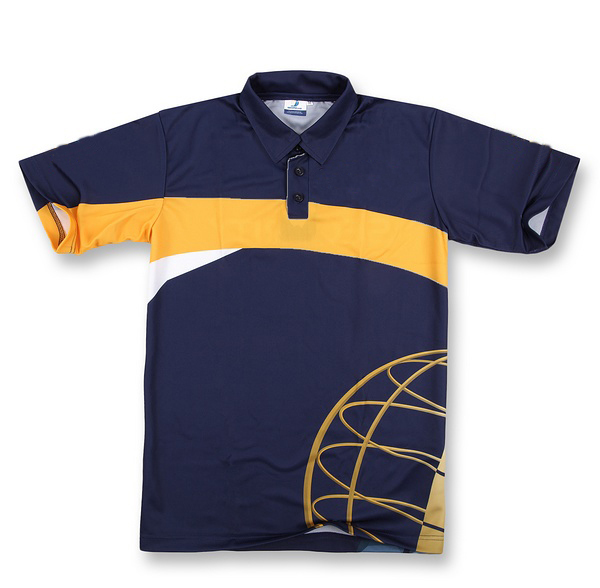 Have a question about our custom golf polos and shirts?